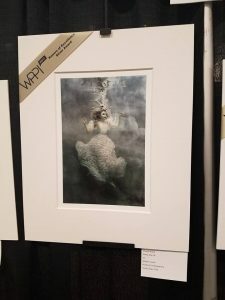 Among her many accolades at this year’s WPPI conference, acclaimed photographer Cheryl Walsh received an Honors of Excellence Silver Award for the Dia De Los Muertos image taken of Mather. Many congratulations to Cheryl for her well-deserved honors! This entry was posted on February 20, 2017. It was filed under Uncategorized.